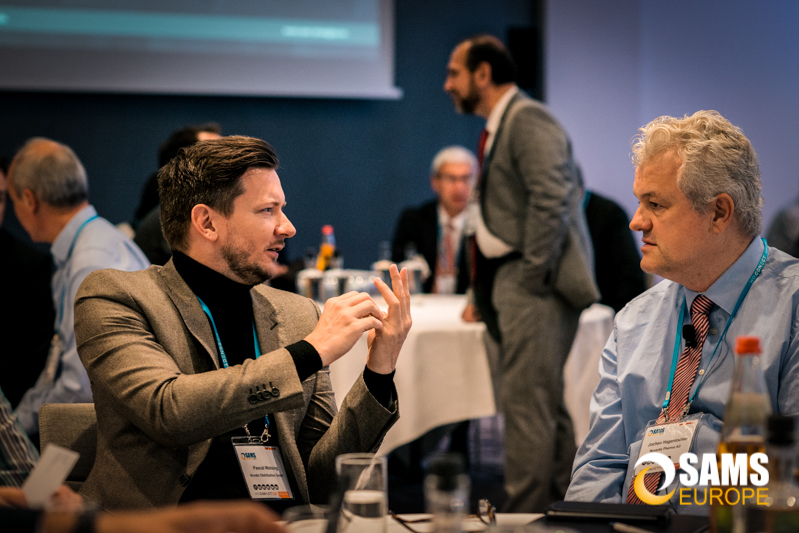 The annual industry show SAMS Europe 2019 combines distinguished expert keynotes and interactive world café round tables, private discussion rounds, networking sessions and vendor-free audit debates. 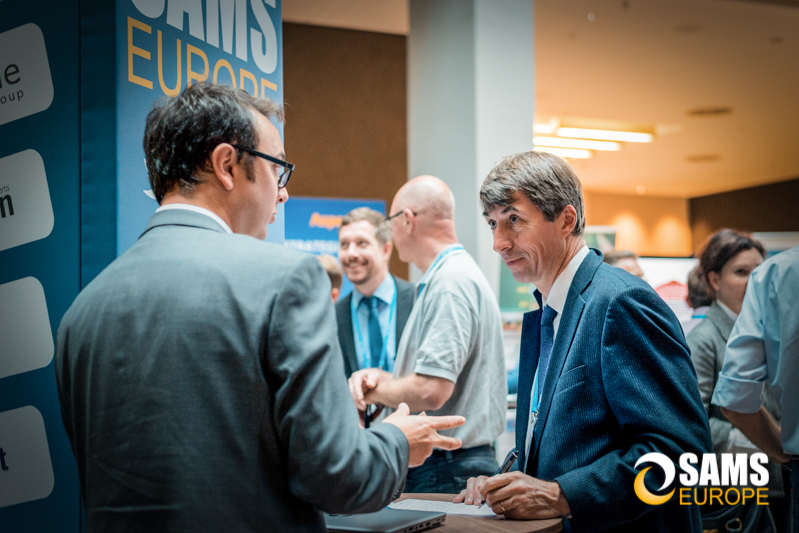 Building upon the 6th edition of Europe’s most influential SAM event series, the Software Asset Management Strategies Europe will feature an unique mix of more than 200 software asset managers and IT procurement managers from Europe’s top companies at the only end-user driven networking SAM event in Europe – free of mega-vendors & auditors. 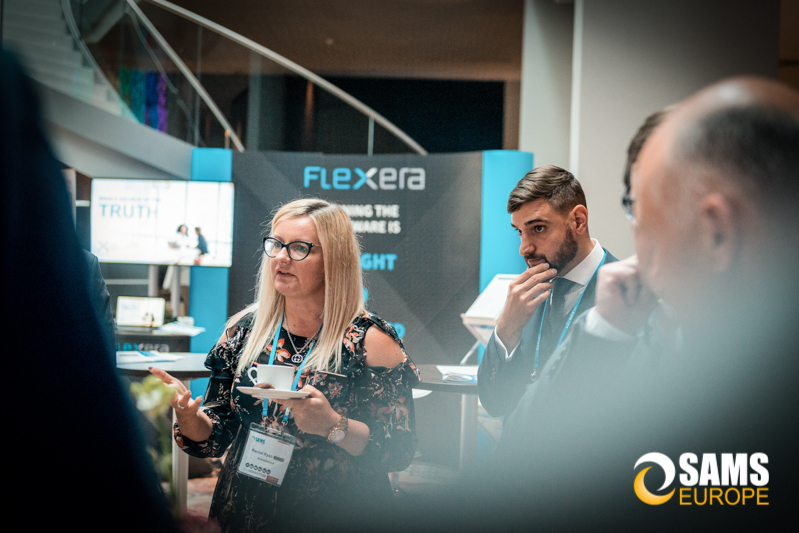 Join in the conversations over two days of knowledge exchange to gain a deeper understanding of the latest licensing trends, delve into the substance of software asset management and progress your SAM maturity. What can you expect in Berlin? 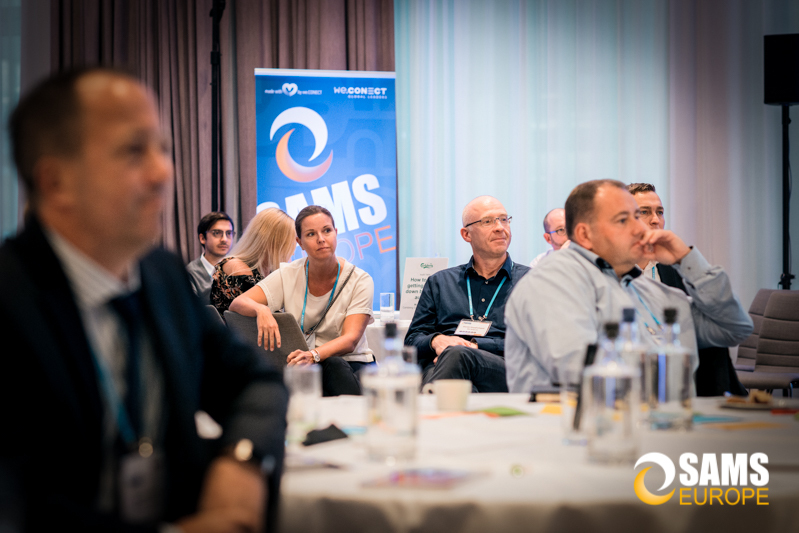 SAMS Europe – The leading SAM & SLM event in Europe goes into the seventh round! 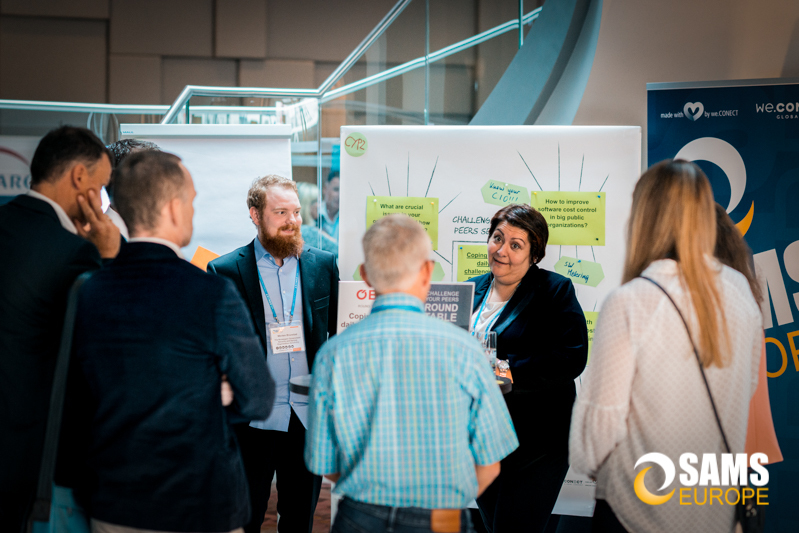 SAMS Europe is a well-established international knowledge exchange platform bringing together all stakeholders playing an active role in SAM, SLM and the entire IT & Software procurement ecosystem. 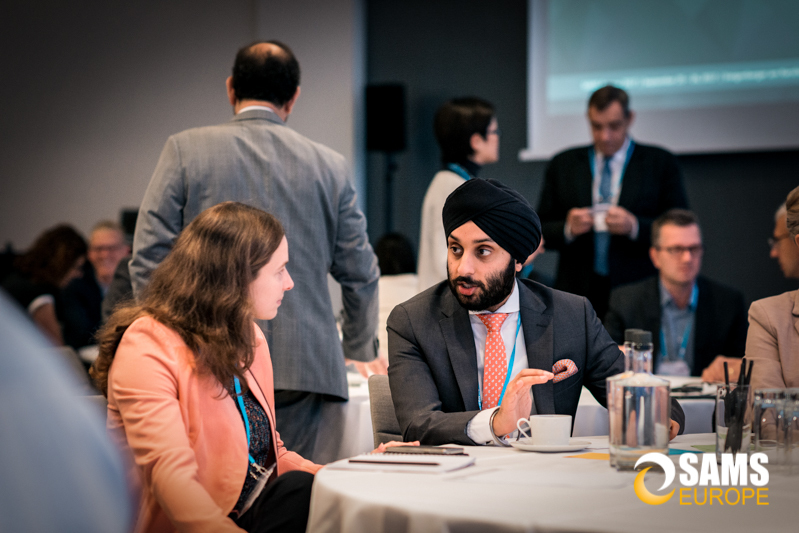 Over 2 days you will get the chance to discuss the opportunities as well as challenges that lie ahead of the industry. 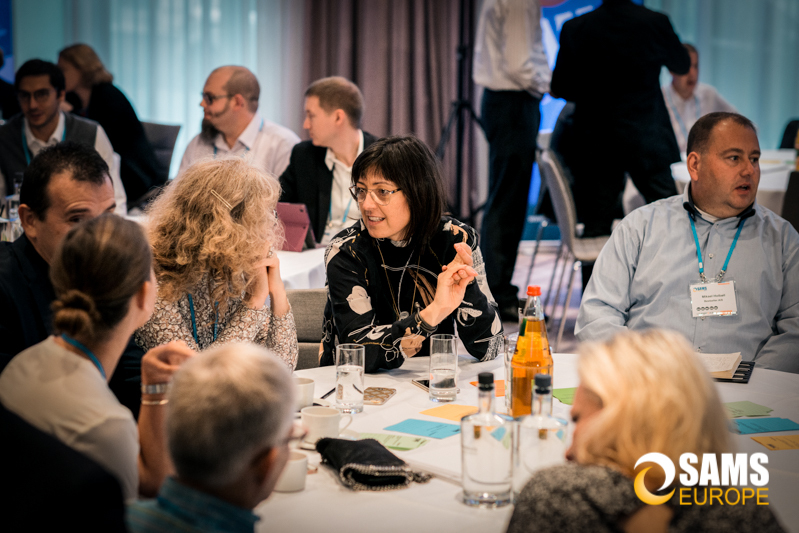 The show offers inspirational keynotes and well moderated, interactive world café sessions, workshops, briefings, panel discussions and networking activities. 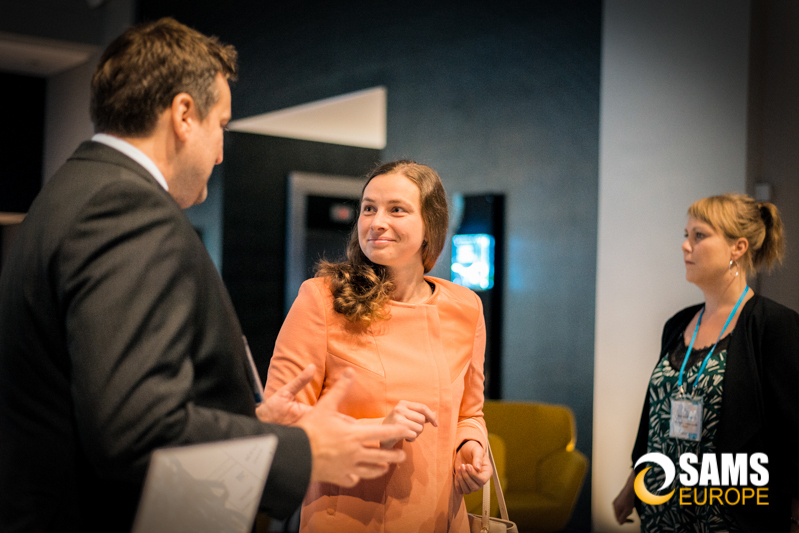 Enjoy many networking opportunities and finally meet those hard-to-meet executives in a relaxed and social setting. 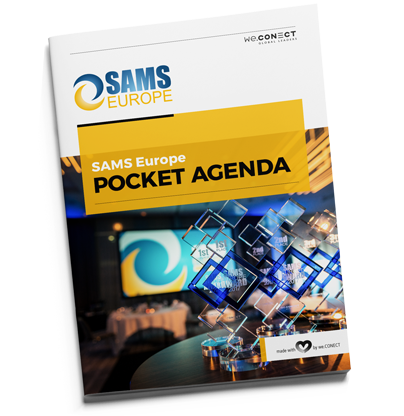 Where else in Europe can you find hundreds of SAM & SLM projects and budgets under the same roof? 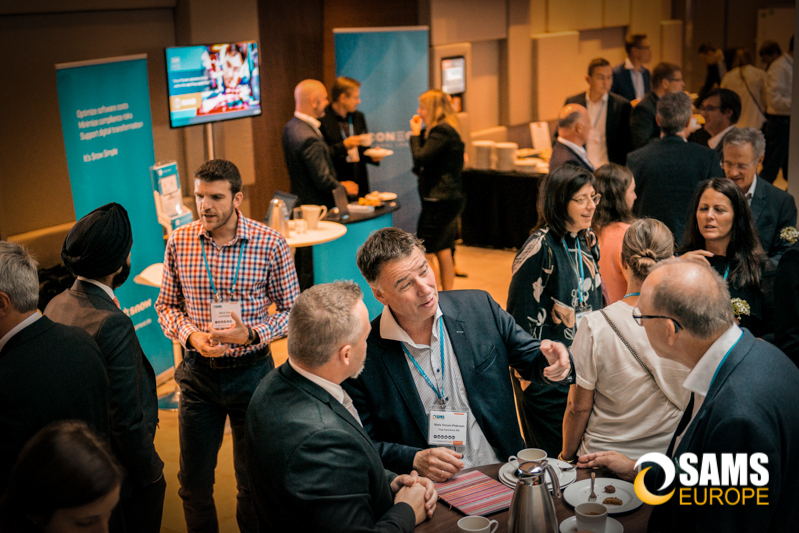 Get involved at the event as a Business Partner. 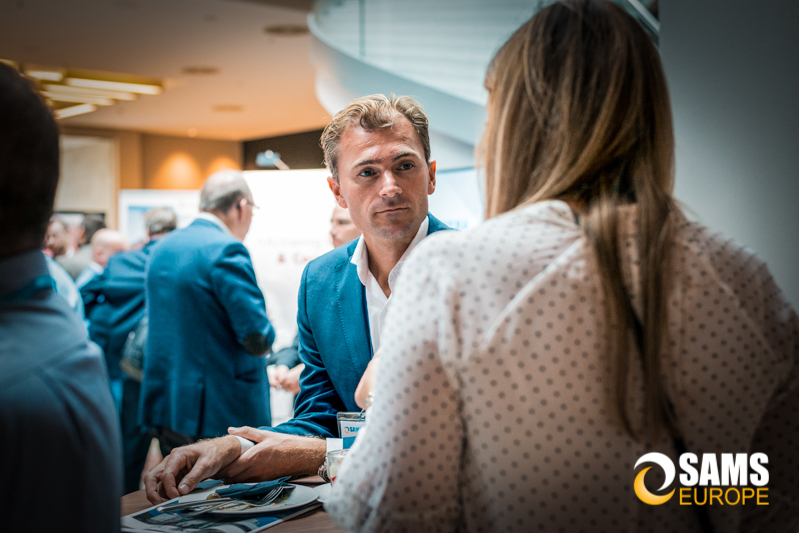 For our event partners it is a one-stop-shop opportunity to promote thought-leadership and get face-to-face with over 200 key prospects. 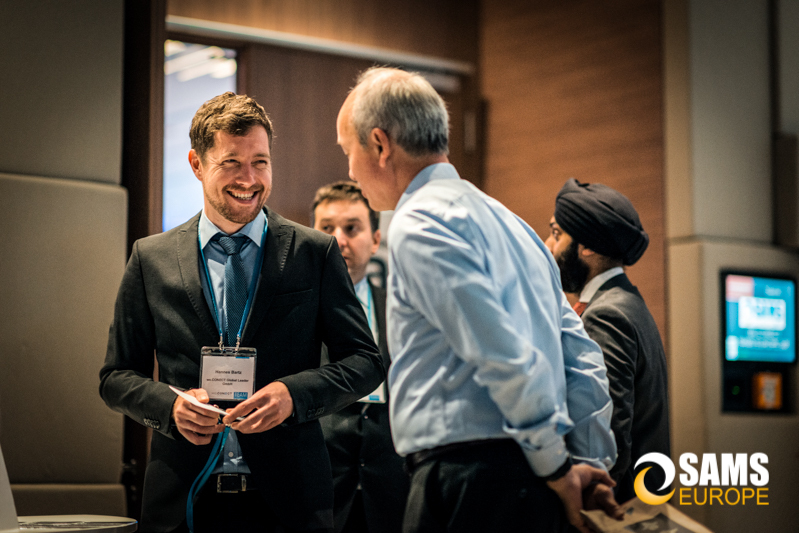 SAMS offers the best in class opportunity to introduce yourself as a thought leader to SAM & SLM executives. Download the partnership prospectus to find out more about the event and how you can get involved. 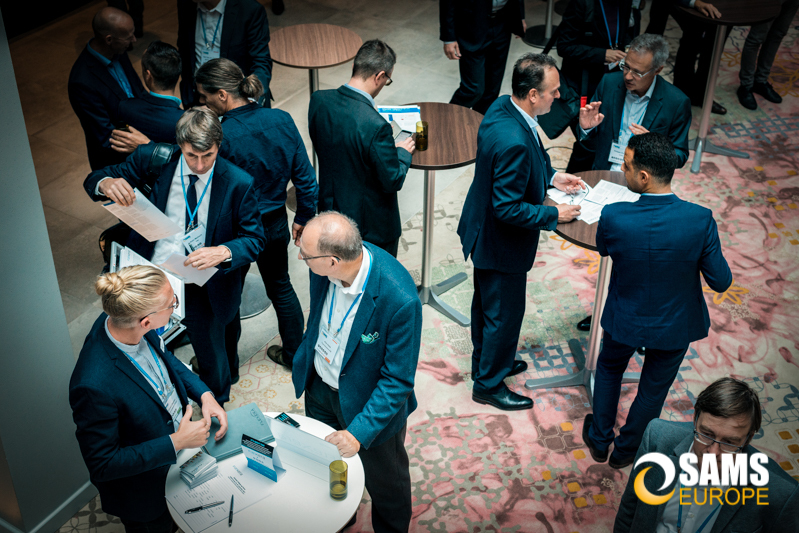 UNTIL THE MOST INTERACTIVE SOFTWARE ASSET MANAGEMENT EVENT STARTS! …not Sponsors! 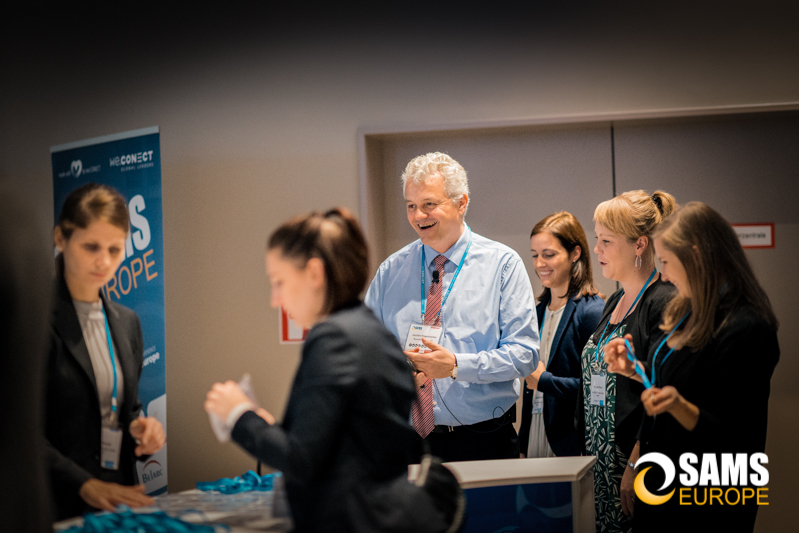 SAMS Europe 2019 is a unique event in the business & technology world because of our relationship with our partners. 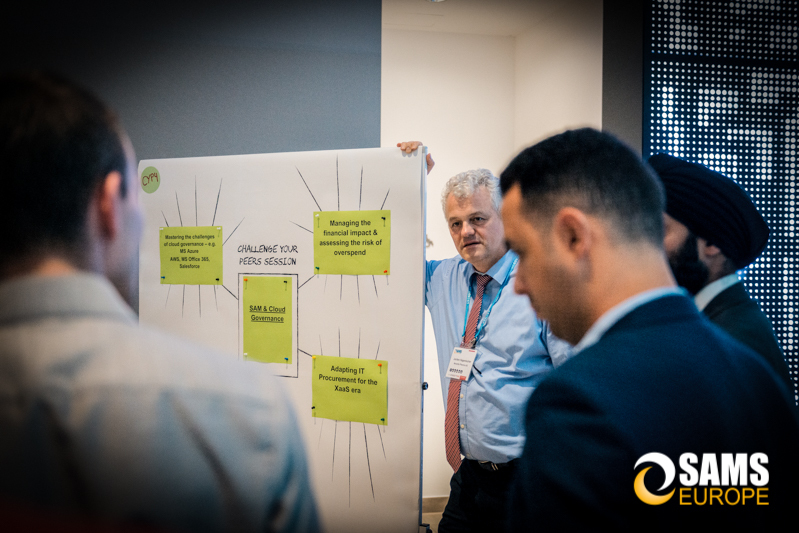 Our aim is to support our partners to reach their targets and inspire innovation. This vision is shared by a select group of partners at our highest quality events with the most elite audience. 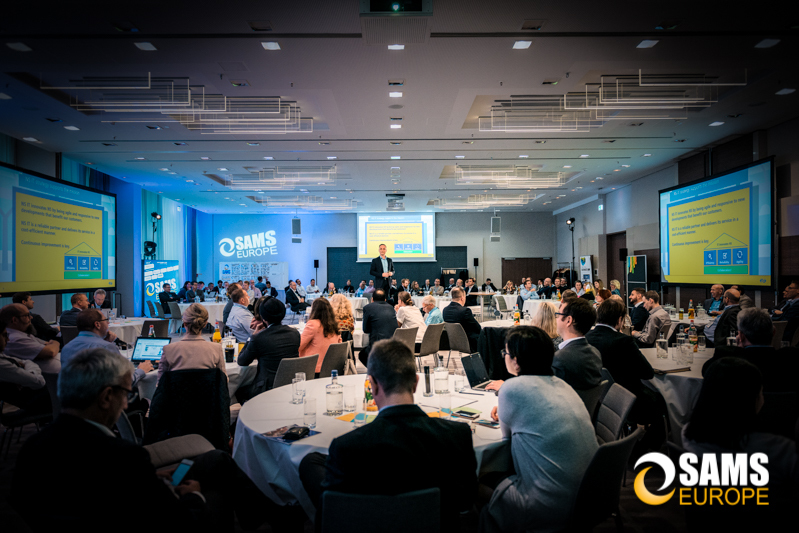 Position your business as a thought leader at SAMS Europe. Join our 2019 partners today! Bring Your Own License – Which licenses can we use on which IaaS? License Mobility in Practice: Which server applications can be deployed with the existing licenses on AWS and which ones need to run on instances in dedicated hosts? AWS Marketplace & Co.: Buy per click – What is the future of IT Procurement between fast deployment and cost transparency? Are G Suite and Google Cloud Platform an alternative given the licensing models and costs? SAP Indirect usage: New sales, audit and pricing model – is everything clear now? On the other side of the Cloud: On-premise licenses – Shelfware or off to the used-software market? IoT in terms of license management – “Digital Access” vs. “Human Access” – What are the basics for license design? SAM & Security: Proactive Management of Risks & Vulnerabilities via Software Classification – a Task for the SAM? Leading successful negotiations with major software publishers as a small company? Open source software as an alternative? 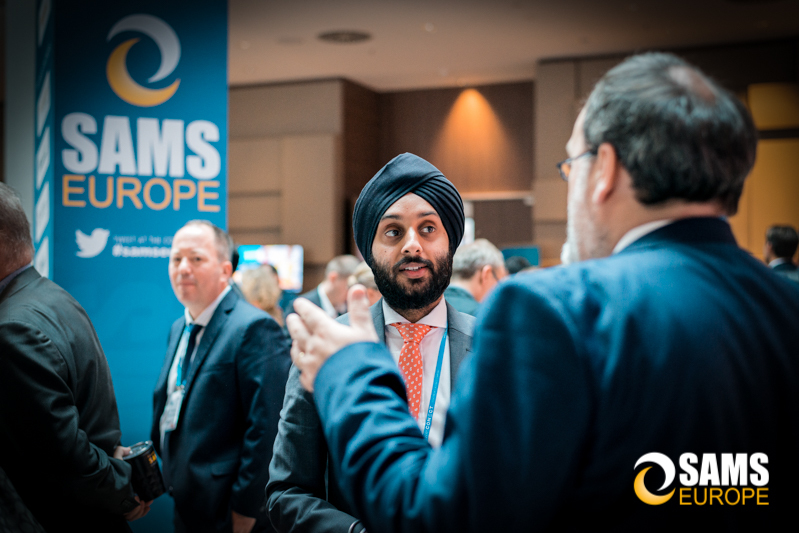 Discover who else is participating at the SAMS Europe. Our unique Polaroid Picture Wall will help you identify who you want to meet at the conference.